Ever think of best bathroom remodeling ideas? 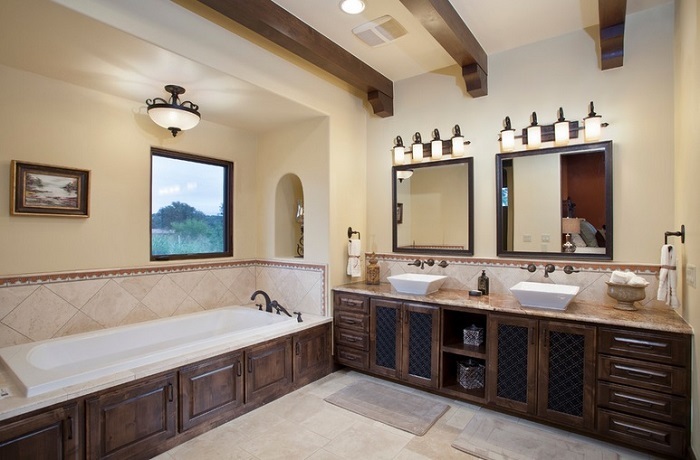 Whenever we think of remodeling our home, bathrooms come at the top of the list because they are high-traffic space and up the resale value significantly. However, designing and decorating a bathroom is somewhat tricky because you have to arrange lots of things in a small space. Besides, you have to think about the wear and tear resulting from the multiple water elements and frequent use. Below summarizes the 5 best bathroom remodeling ideas. 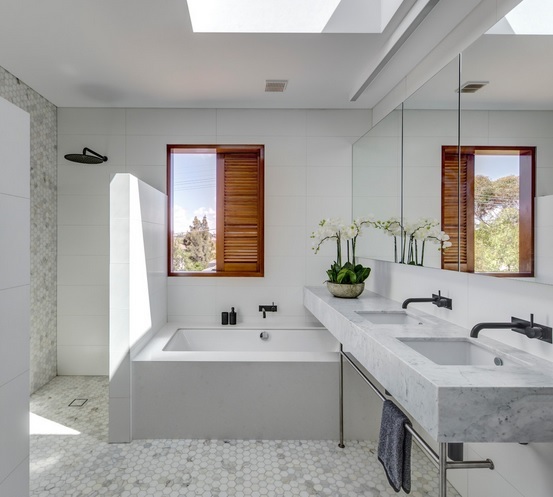 One of the best bathroom remodeling ideas should focus on incorporating brightness wherever possible and include materials that are easy to maintain. A lot of homeowners choose wainscoting wall paneling in their bathrooms. Whether it looks strictly traditional or is given some modern twists, this design feature is one of the best bathroom remodeling ideas to protect the walls and add interest. The frame and panel construction can be arranged in various profiles featuring square, rectangular, or long panels raised, recessed, or flat along the wall. You can choose to cover up to two-thirds of the wall or the entire ceiling to add a sense of height and width to the room. Tiles are another fitting choice for the walls due to their aesthetic and durability. They can instantly freshen up a place with their ability to reflect light. 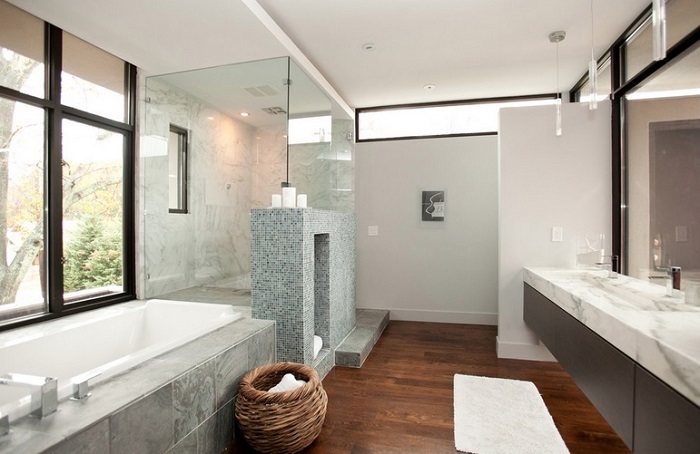 If you don’t have a clue about how to renovate the bathroom, read bathroom renovation ideas Model Home Makeover posted. 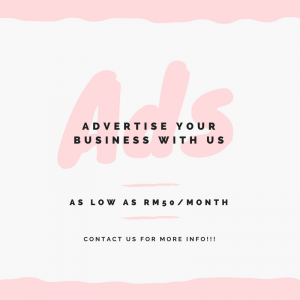 You can apply them in multiple ways – covering halfway up or the entire wall, creating a thin border for the decorative purpose, or combining them with other style elements. The porcelain tiles can be a good option, even in shower areas, because of their non-porous nature. In addition, they don’t create hygiene hazards and are easy to maintain. Flooring is another important area that demands extra attention during a remodeling project. As the place will regularly be exposed to water, you have to select a material that can stand up to water and slip resistant. In addition, it has to be something that feels better on barefoot, and the patterns and textures should match the design of the bathroom. 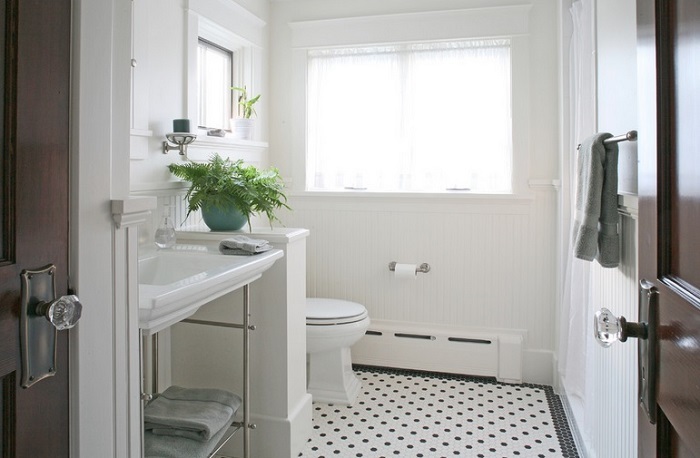 Larger patterns will suit a small space while busier compositions will nicely integrate into a large bathroom. Vinyl is a great option for the flooring because it’s safe, easy to maintain, and feel better under foot than ceramic tiles. If you have a great love for the wooden floor but don’t have the budget for it, choose wood-effect vinyl instead. You can make a choice between various types of styles and they will lend the place an authentic wooden appearance to creating everything from varnished to rustic impressions. Lighting is one of the most important aspects of a place and best bathroom remodeling ideas – whether it is kitchen, bedroom, or bathroom. A well-lighted room looks bigger and creates a relaxing effect. Furthermore, good lighting is the nucleus around which the other design elements will shine. Go for large overheads, wall scones, and downlights to illuminate every nook and corner. Use LED lights as they are energy-efficient and don’t heat up a place like the incandescent bulbs. You may not care for a bathtub, but it’s a strong selling point if you ever intend to sell the home. This is the reason why it is one of the best bathroom remodeling ideas. 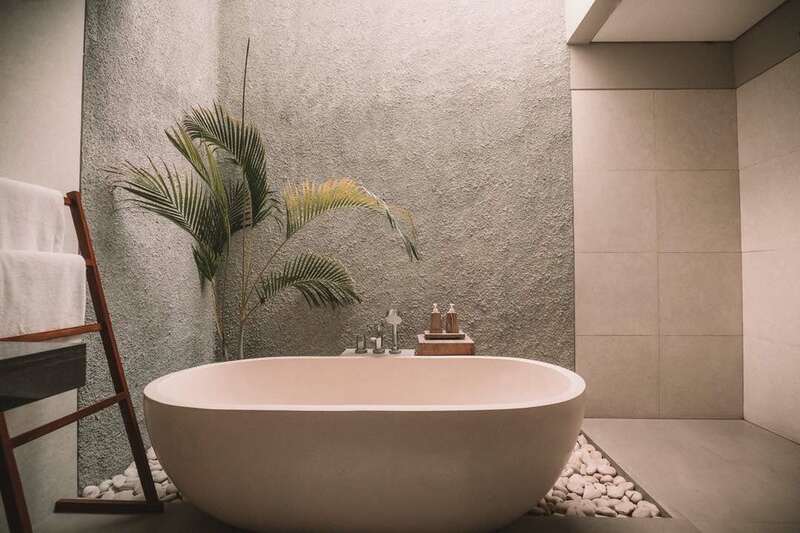 Any buyer will like a tub coupled with a spa-like environment that evokes the feel of elegance and freshness. In addition, keep a well-defined shower area. Choose the floor tiles of those spots carefully because they have to have sufficient traction to prevent slipping and a less than 3% water absorption rating. 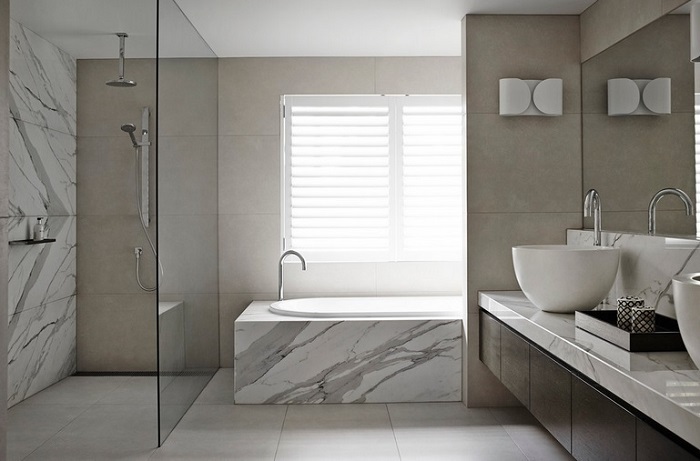 Choosing the finish and fixtures of a bathroom depends on a couple of factors – who will use them, how frequently the place will be used, ease of cleaning, and low maintenance. Select fixtures that will resist scratches and withstand the aftereffect of water splashes. If it’s a kid’s bathroom, pick up something durable and inexpensive such as plastic laminate on the countertops and floors. Whether you have planned for renovating a small or large bathroom, these 5 best bathroom remodeling ideas will come in handy. 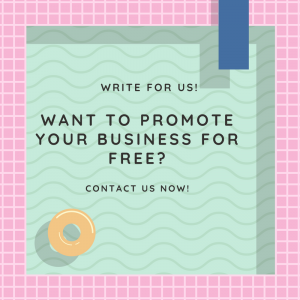 Nevertheless, you can always improvise and implement your own design ideas with more budget-friendly or luxurious elements. 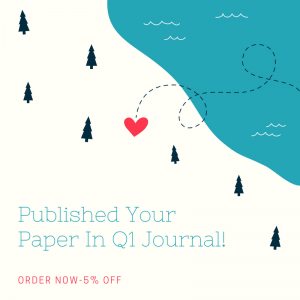 Get Your Paper Published In Q1 Journal Today! Experienced with home renovations, Alex Lewinsky brings a whole new dimension to interior design and house remodeling. An interior designer himself, Alex doesn't hesitate to try out new ideas but always in the spirit of making homes functional, friendly, and elegant. If you like to get all sorts of house renovations ideas, visit the Model-Home Makeover’s website. 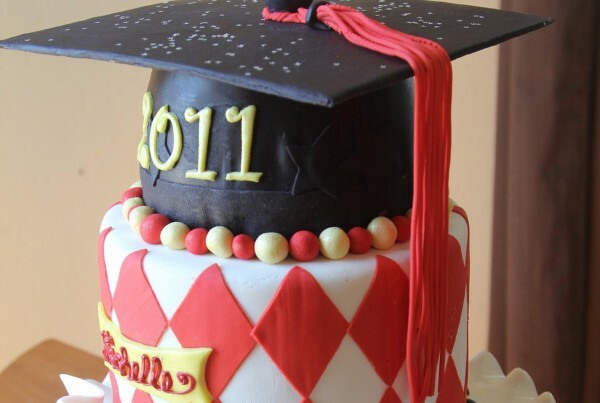 Is A PhD The Right Option for You? 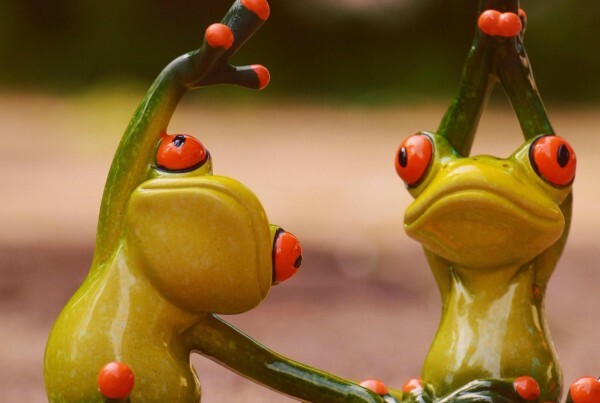 Please Consider These 4 Things First!